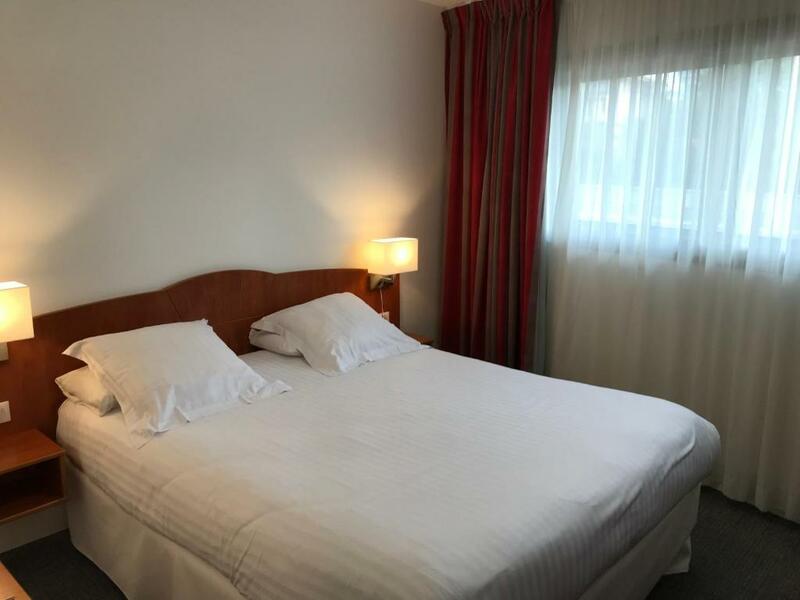 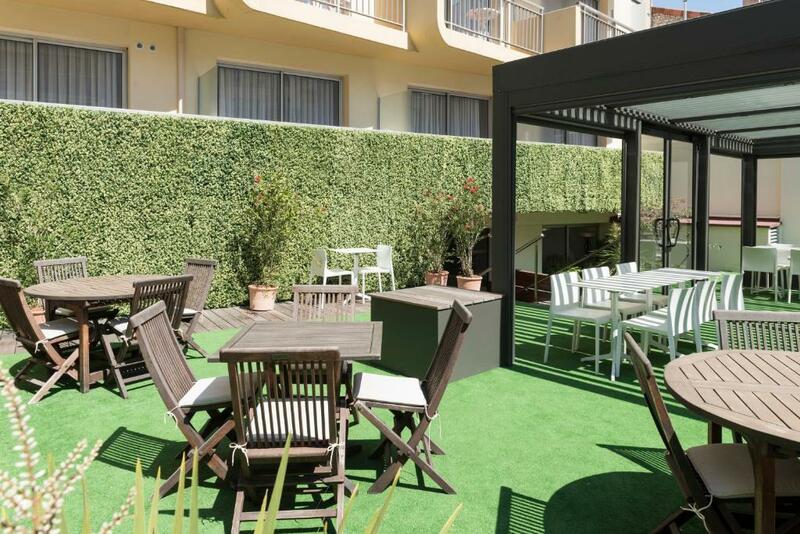 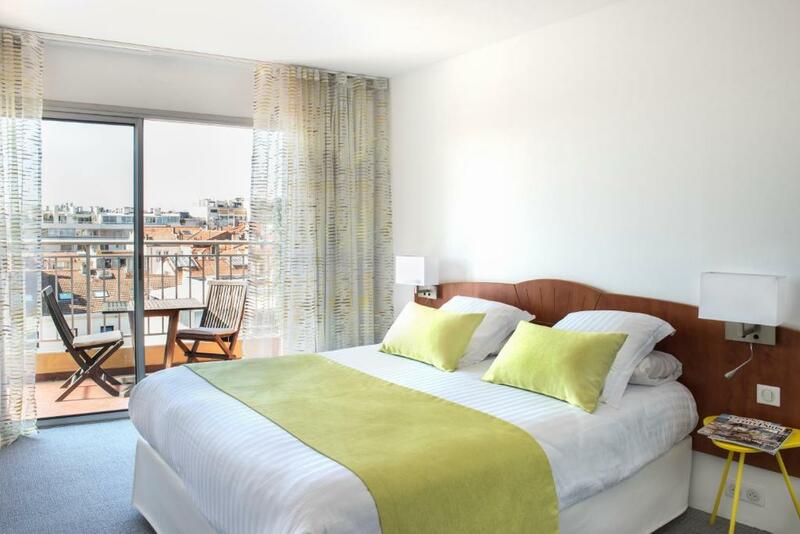 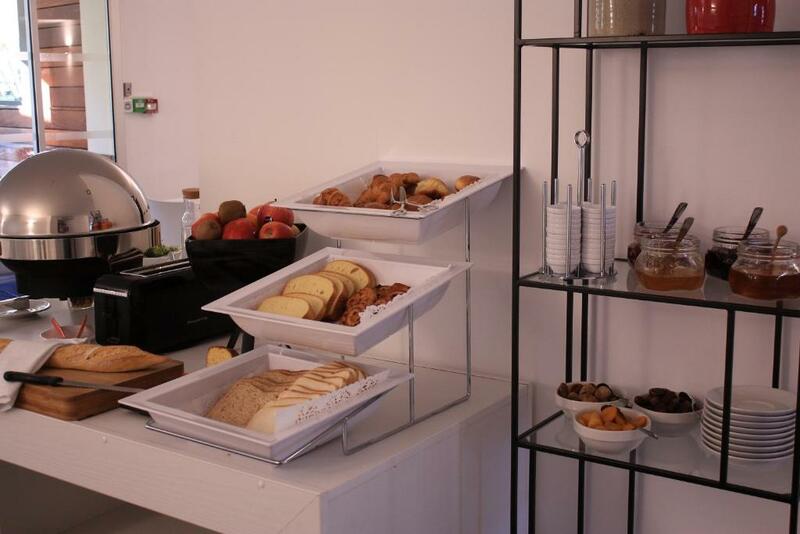 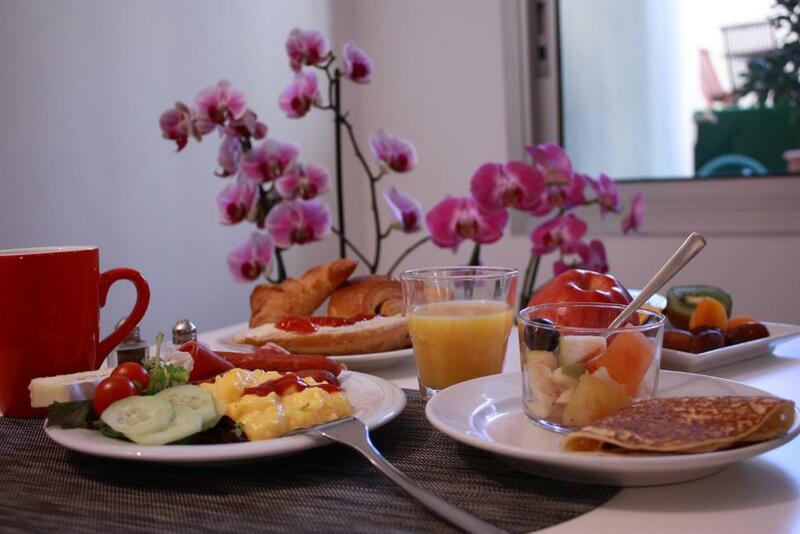 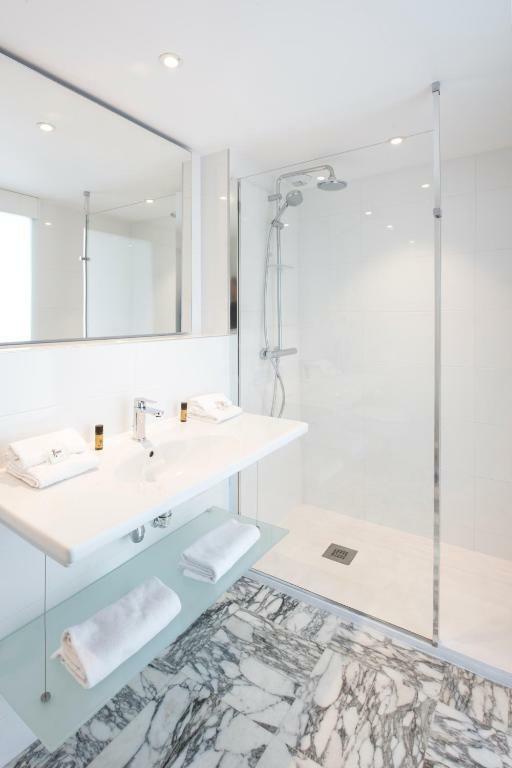 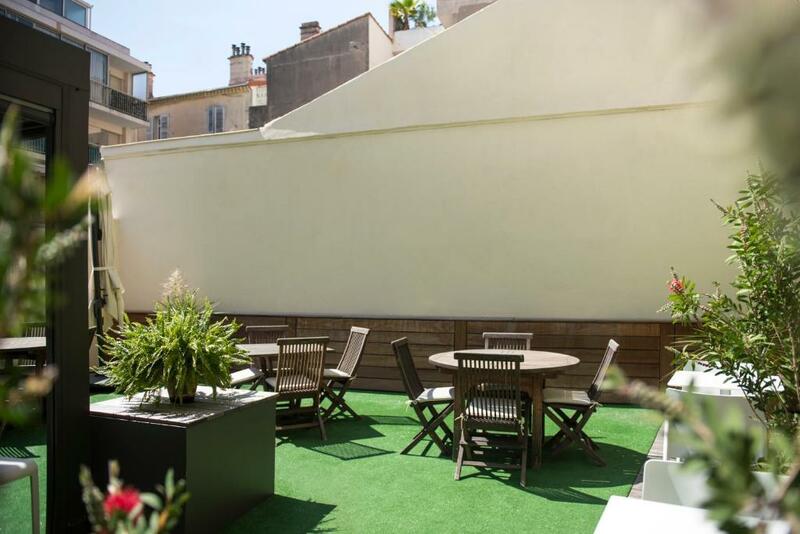 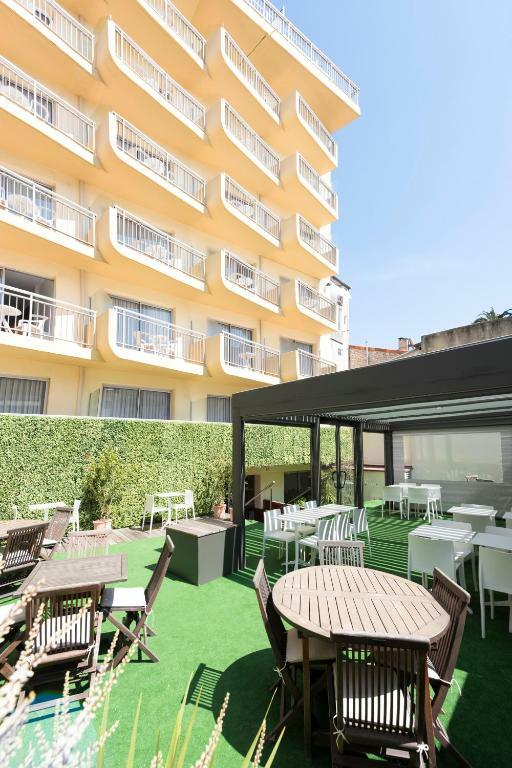 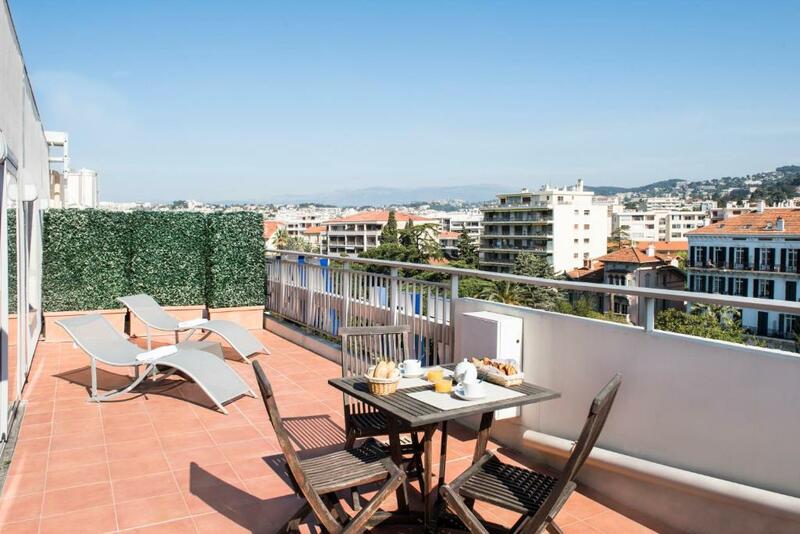 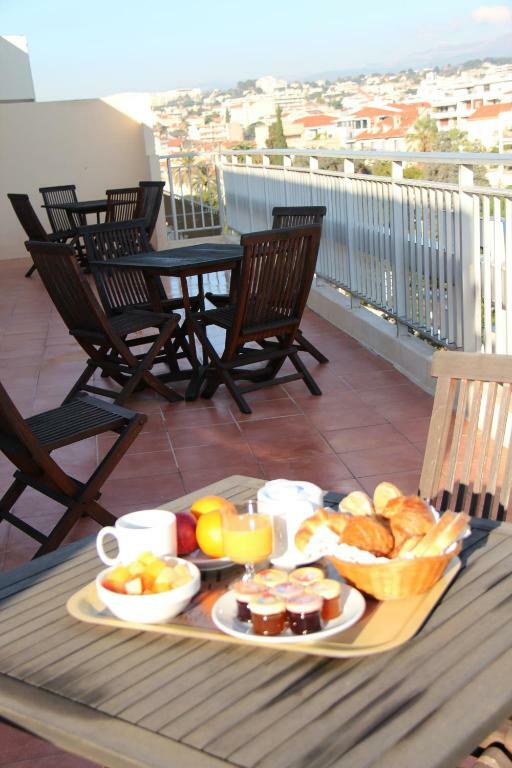 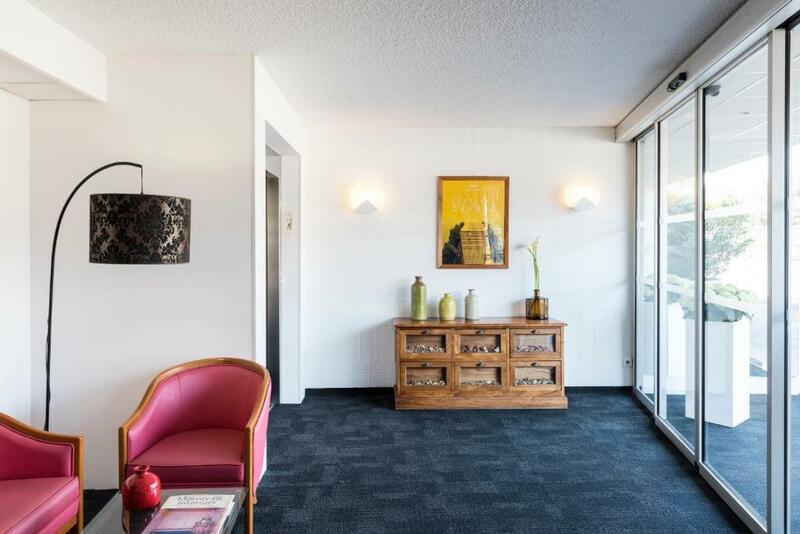 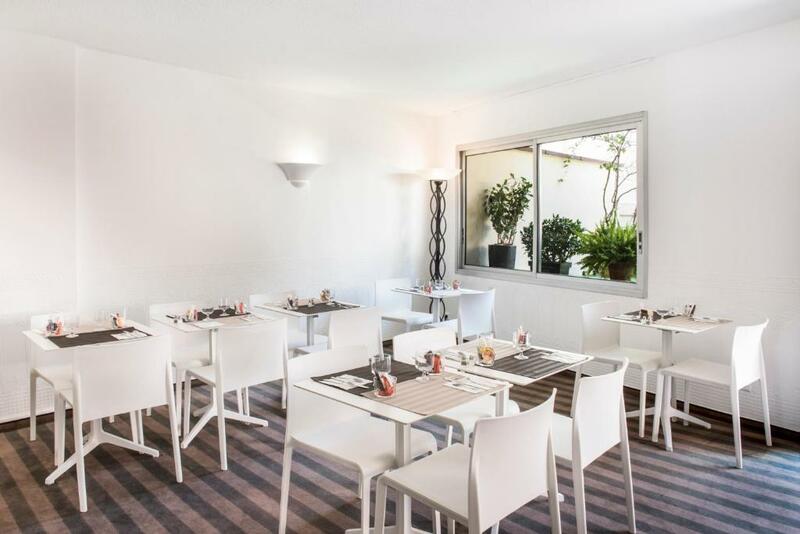 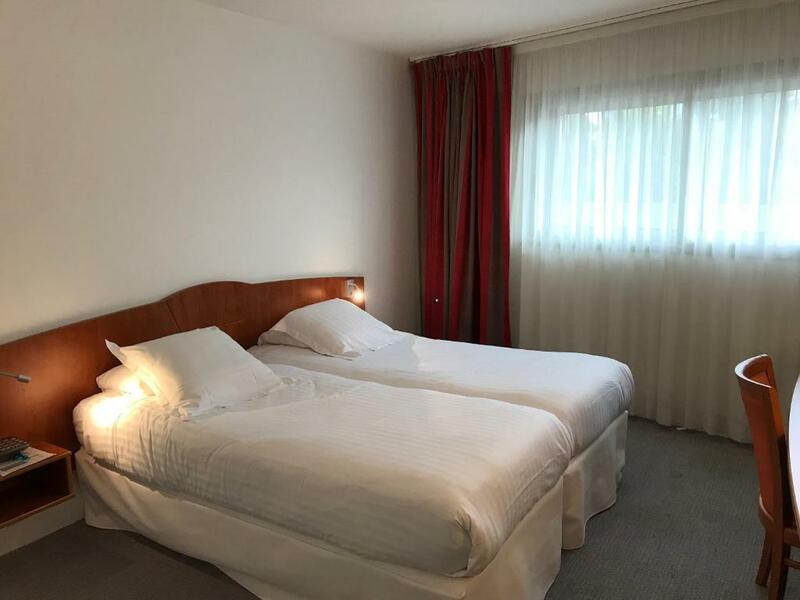 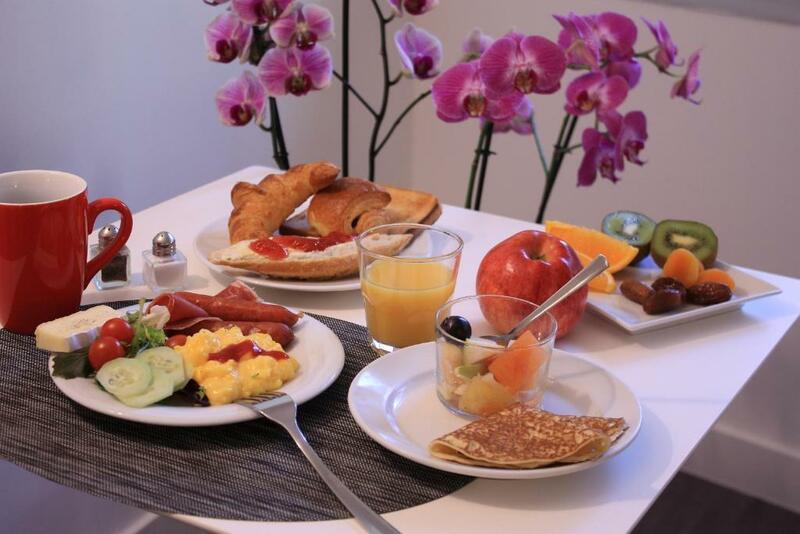 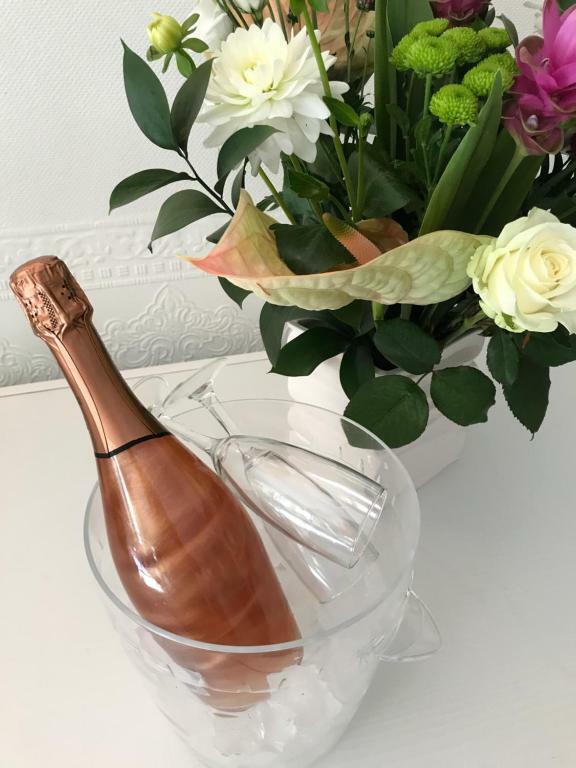 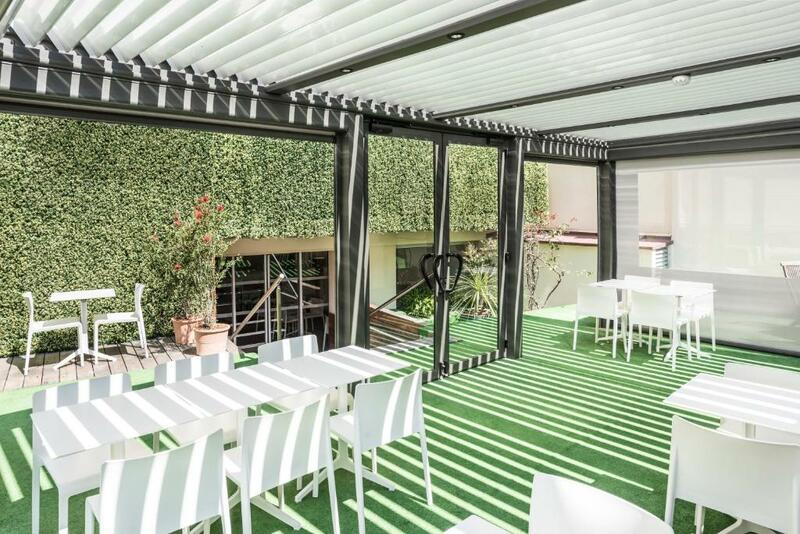 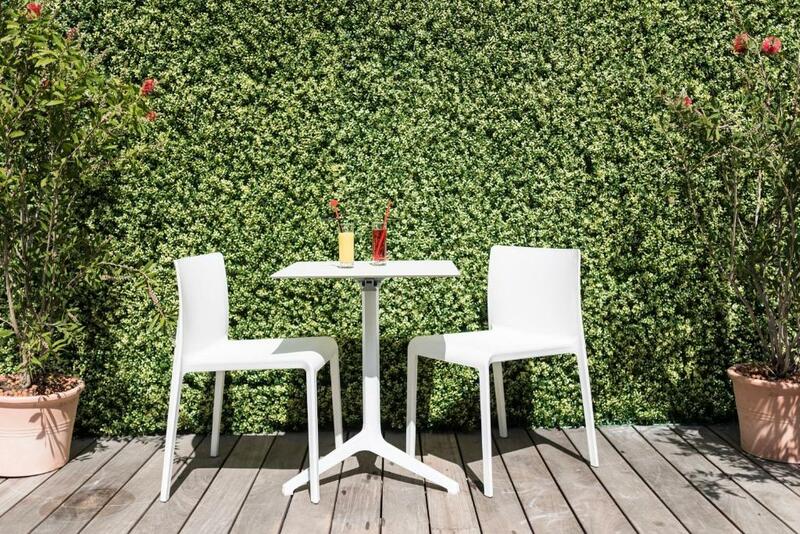 Located in Cannes city centre and featuring a terrace, Hotel Abrial is 500 metres from La Croisette and a 15-minute walk from the Palais des Festivals. 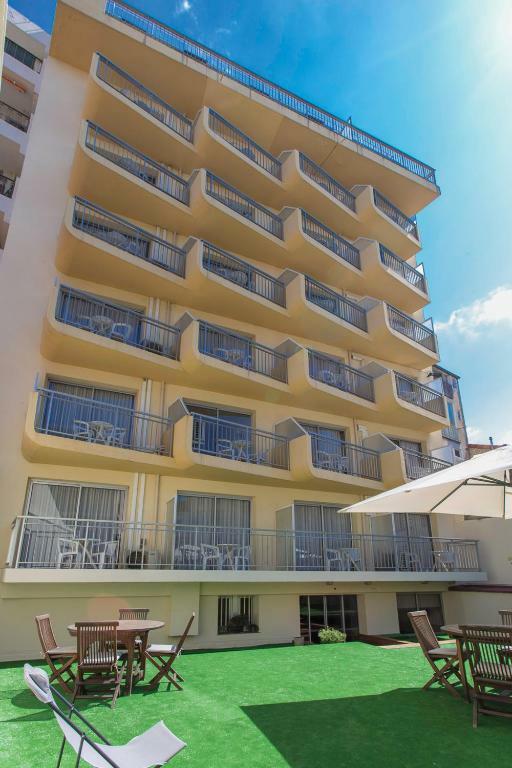 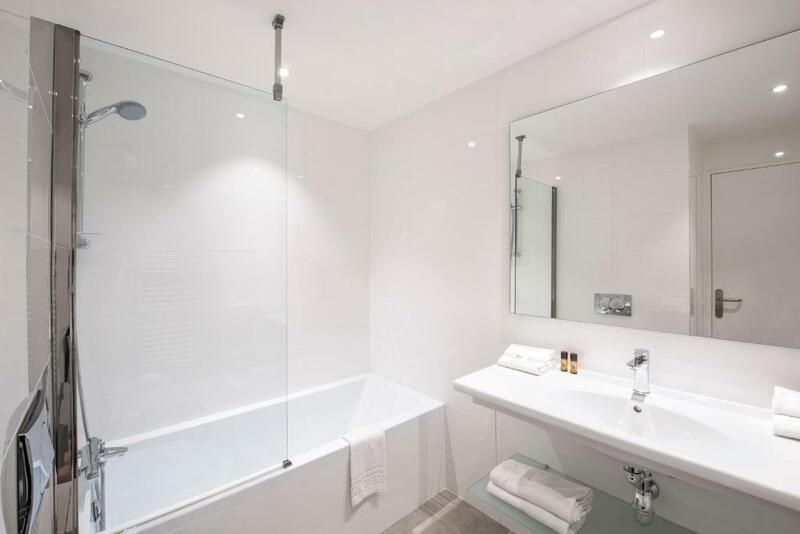 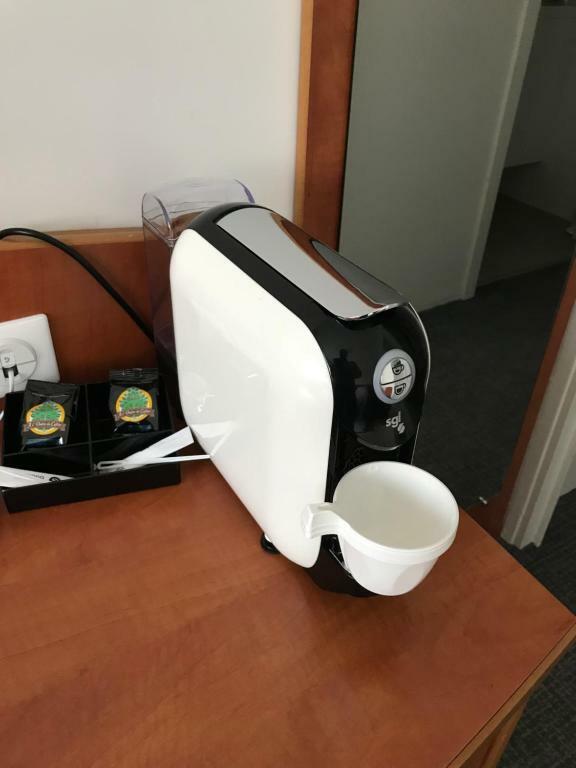 It offers air-conditioned accommodation with free WiFi and private secure underground parking is available for an extra charge. 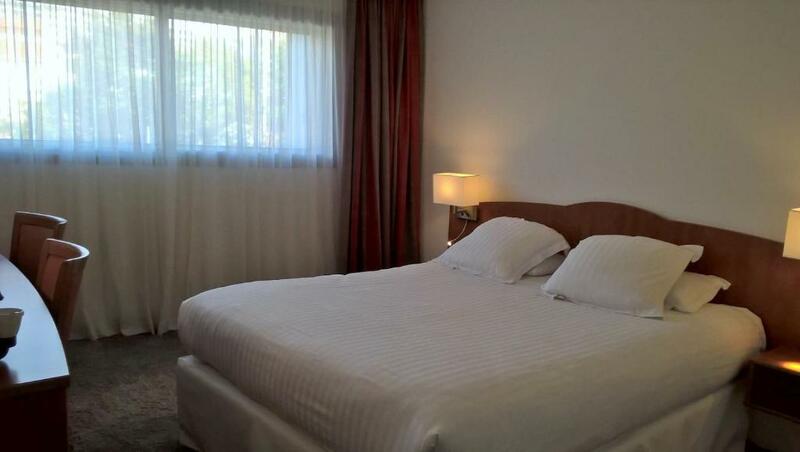 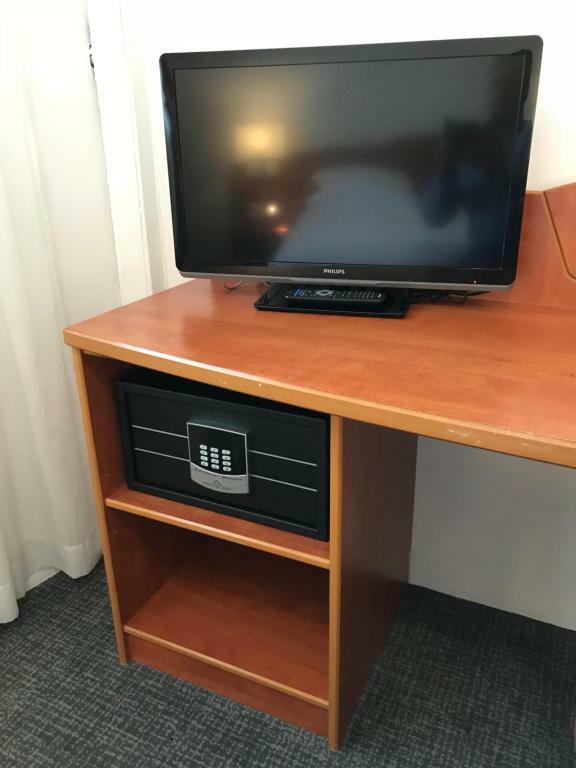 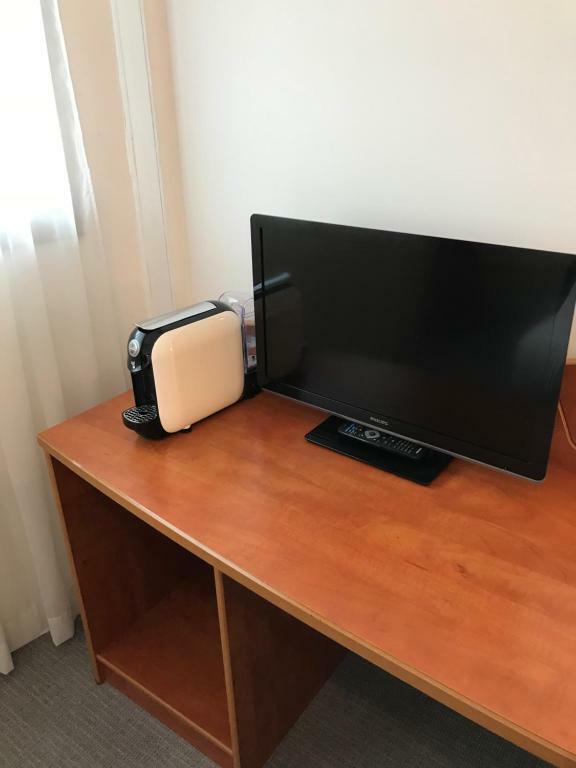 Each room is equipped with a flat-screen TV and satellite channels. 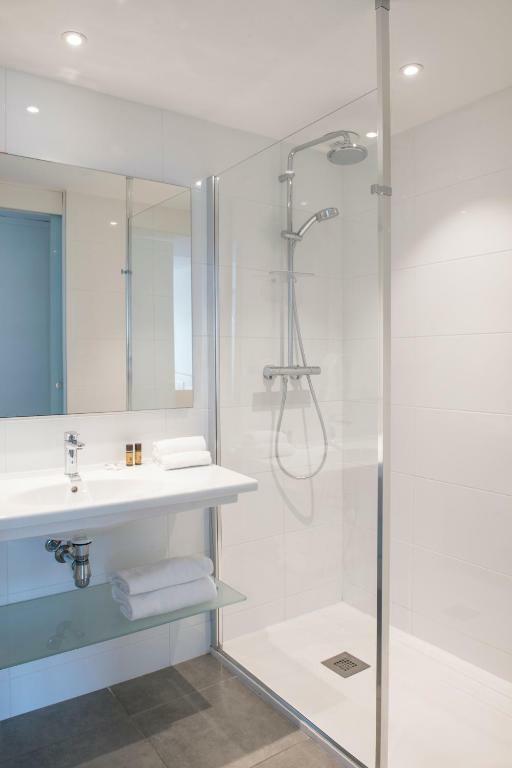 Free toiletries and a hairdryer are supplied in the bathrooms. 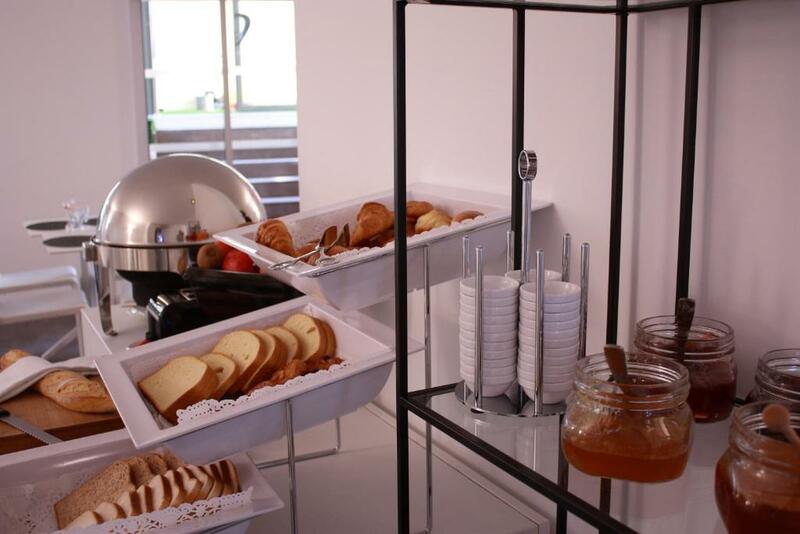 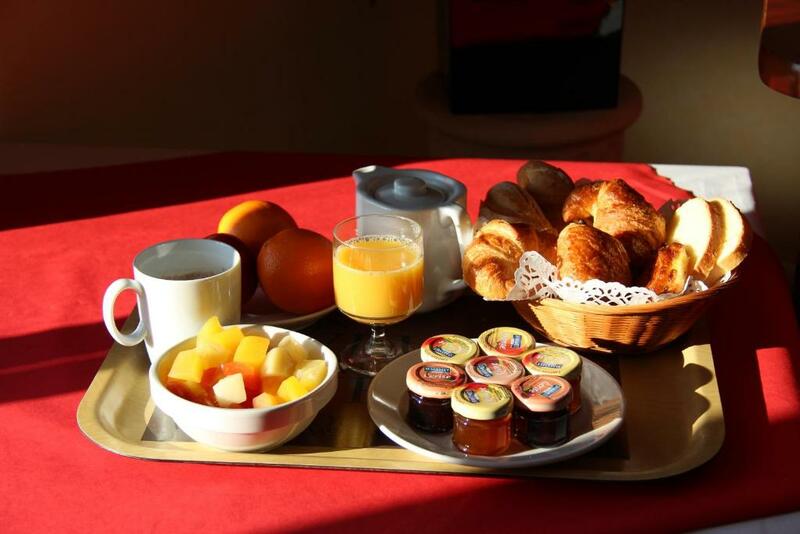 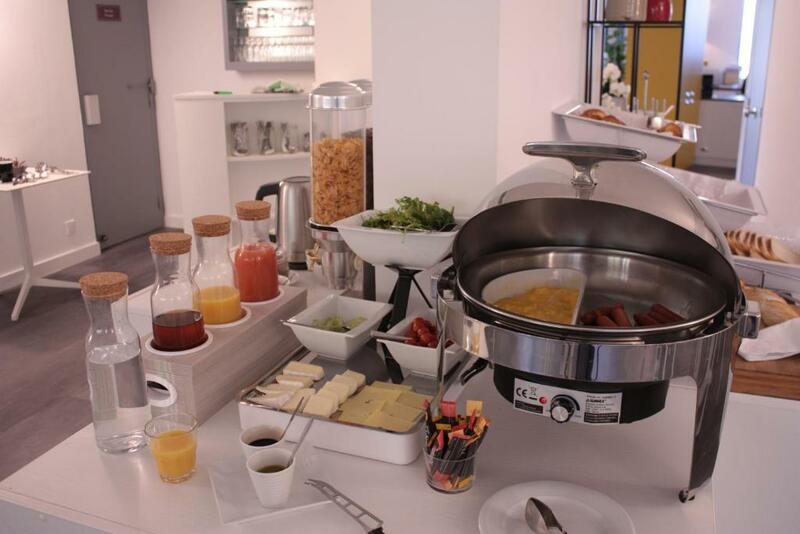 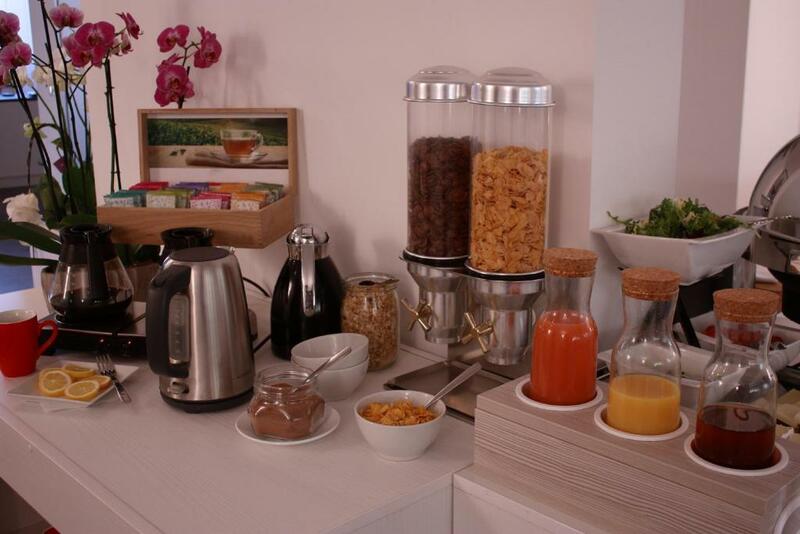 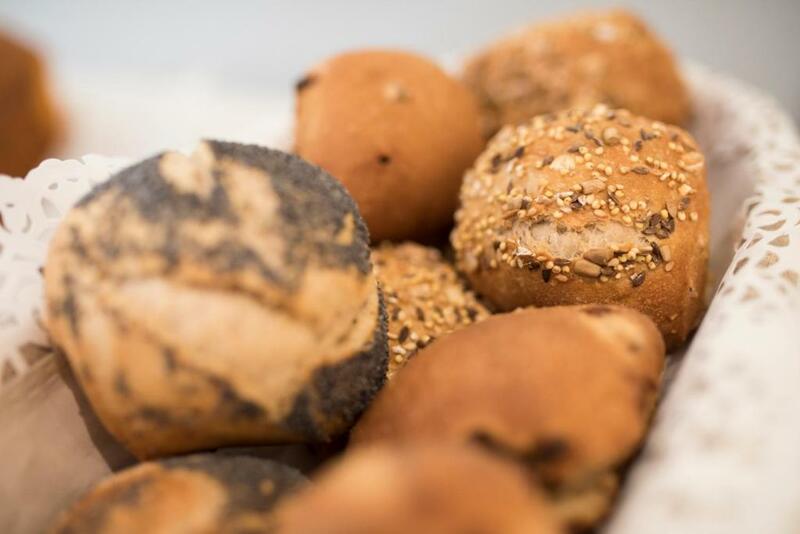 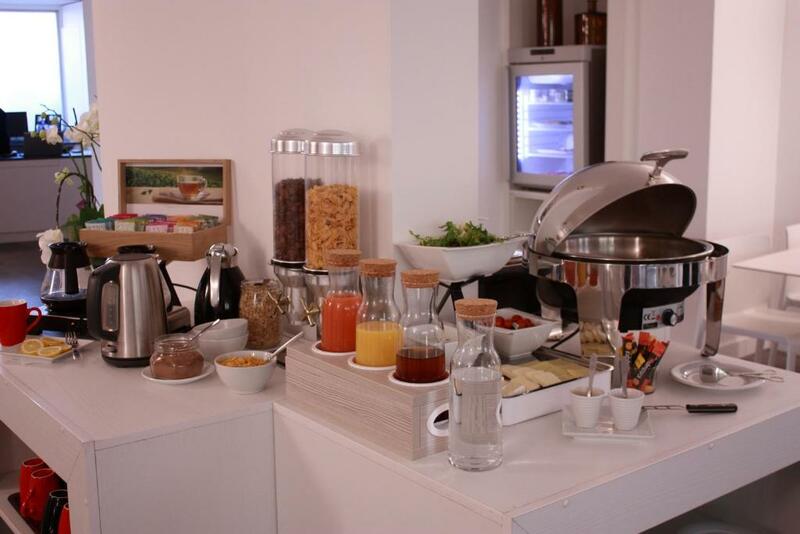 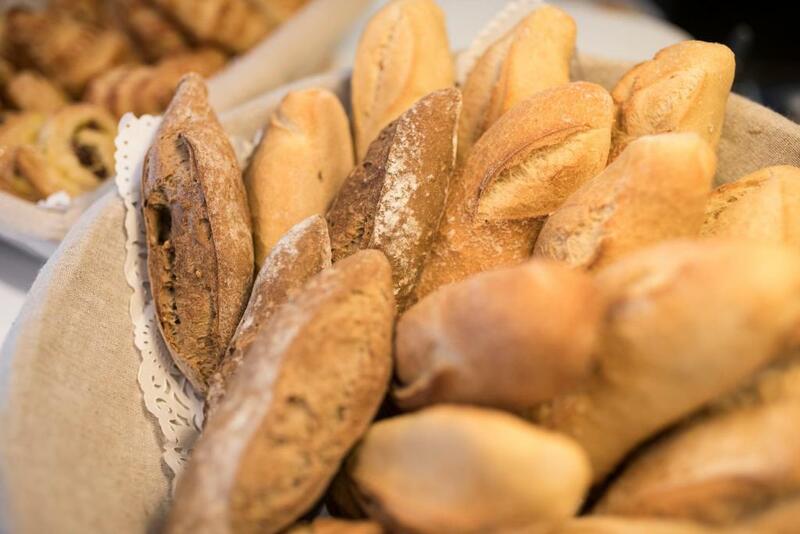 A full buffet breakfast breakfast is served daily and guests can enjoy a drink from the bar. 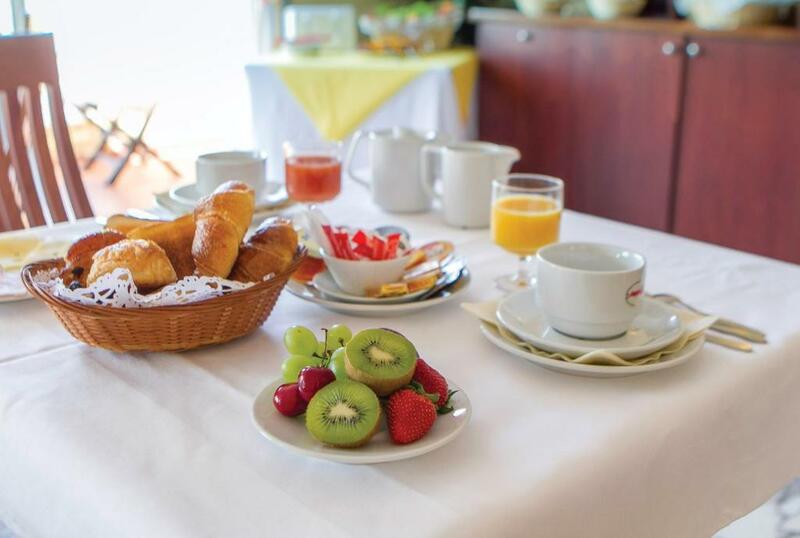 The hotel has a multilingual staff and a 24-hour reception. 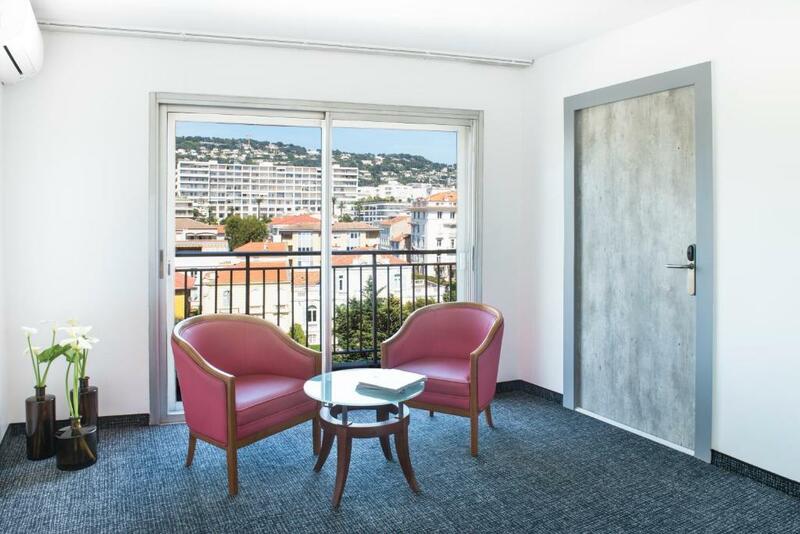 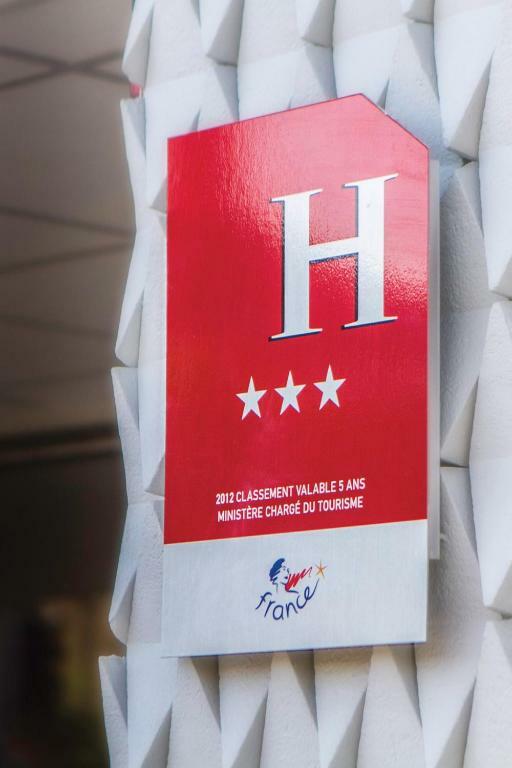 Entirely renovated in spring 2018, the hotel is a 25-minute drive from Nice Cote d’Azur Airport. 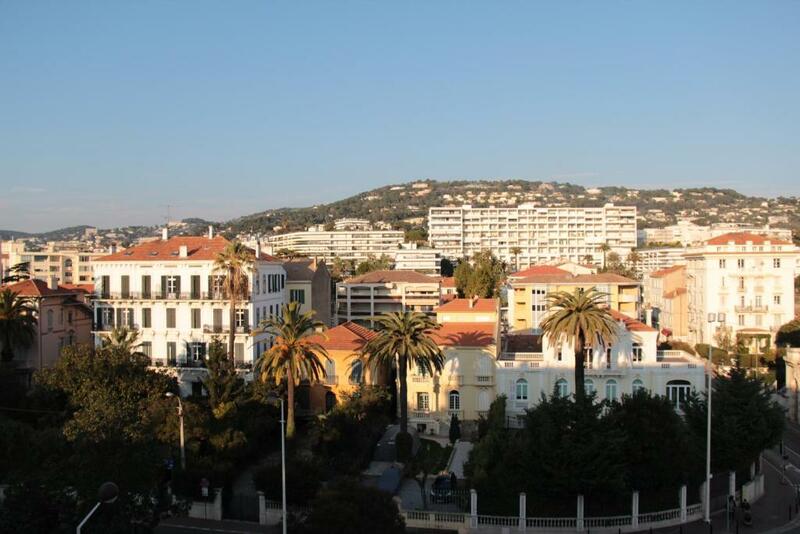 Cannes Train Station is just 700 metres away.